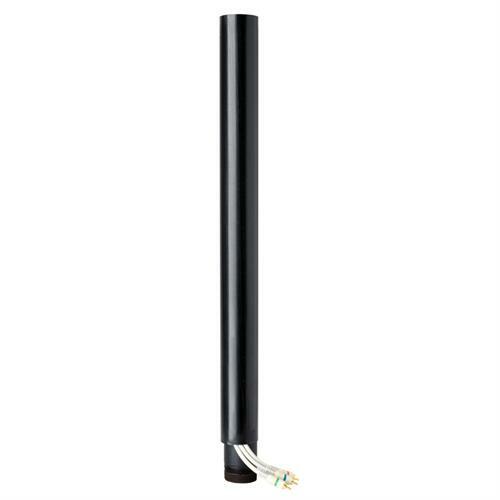 More on the Peerless Cable Management Cord Wrap in 6 Foot Sections (Black or White) ACC856 below. Call our Peerless AV experts at 800-807-1477. 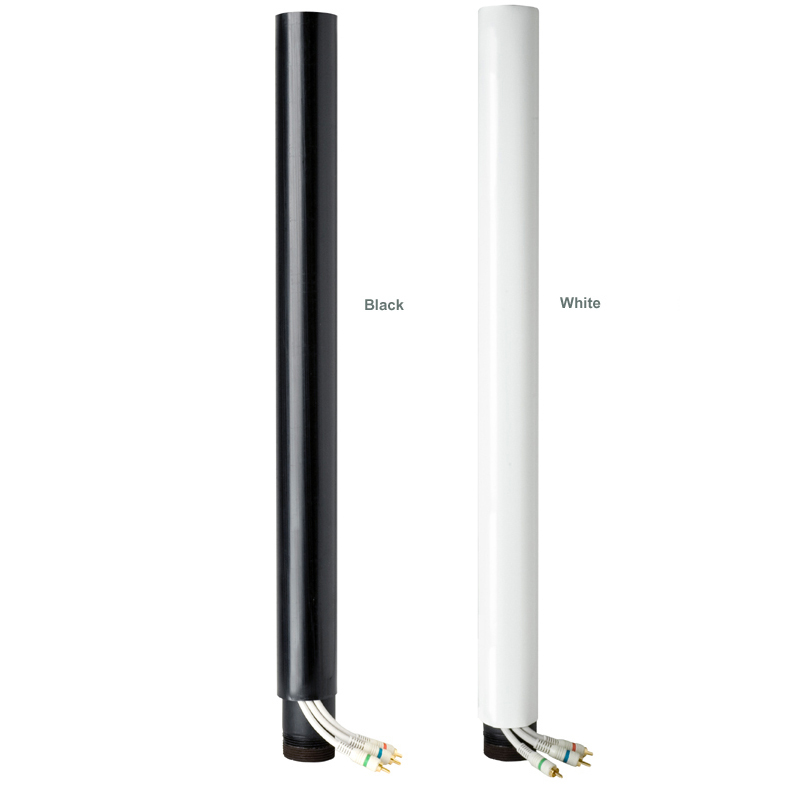 Four 6-foot-long sections in an optional black or white finish. 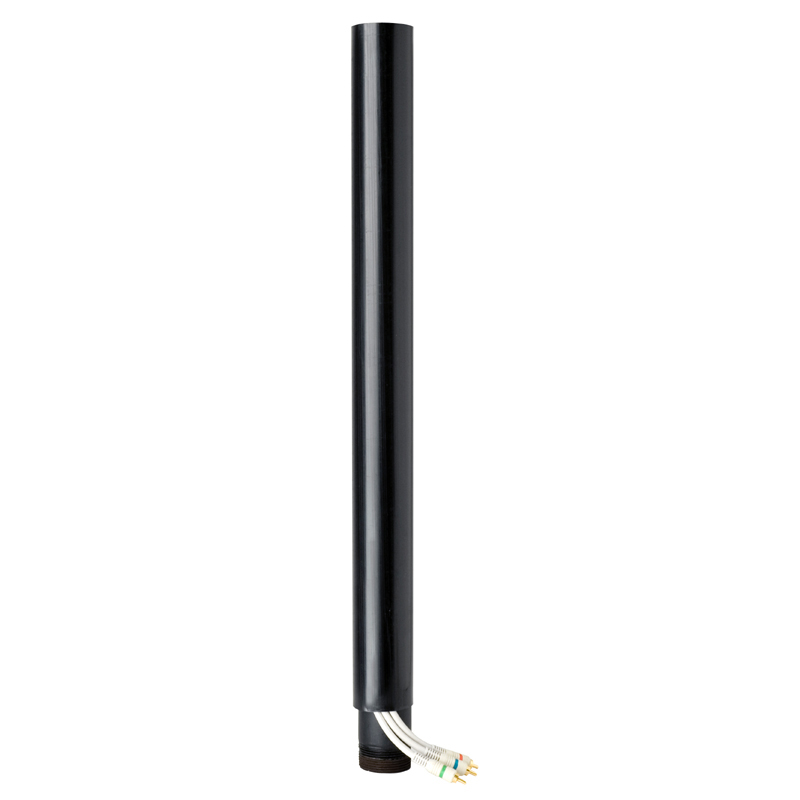 A stackable design, allowing you to cover the full length of your extension column, no matter how long! Durable, flexible, low-density polyethylene, which is easily cut to create the perfect length. Easy fitting on any projector or television mount that uses an extension column. PLEASE NOTE: Diameter of cords and column should not exceed 2.75".